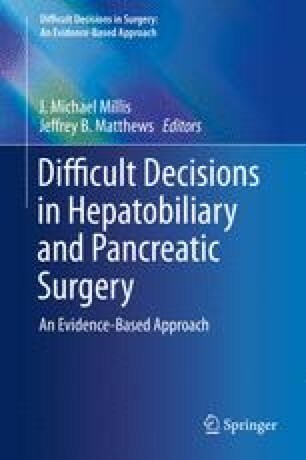 Treatment Protocols for Small Hepatocellular Carcinoma (≤3 cm): RFA or Resection? Treatment selection for small hepatocellular carcinoma remains controversial. Although there are various studies showed different prognostic results in patients with small HCC by resection compared with RFA or LT, some other important factors, not only the tumor size, which may correlate with prognosis are still lack especially for gross classification. The identification of gross classification is crucial for the discrimination of small HCC and may play a great role for the final decision. Our results showed that not all the patients with small HCC are applicable for RFA treatment, so as to say, resection may be more beneficial for patients with the nonboundary type of small HCC. OPTN U, editor. United network for organ sharing. Liver Transplant Candidates with hepatocellular carcinoma (HCC) Policy 3.6.4.4. http://optn.transplant.hrsa.gov/PoliciesandBylaws2/policies/pdfs/policy_8.pdf. Accessed 23 Jun 2013.